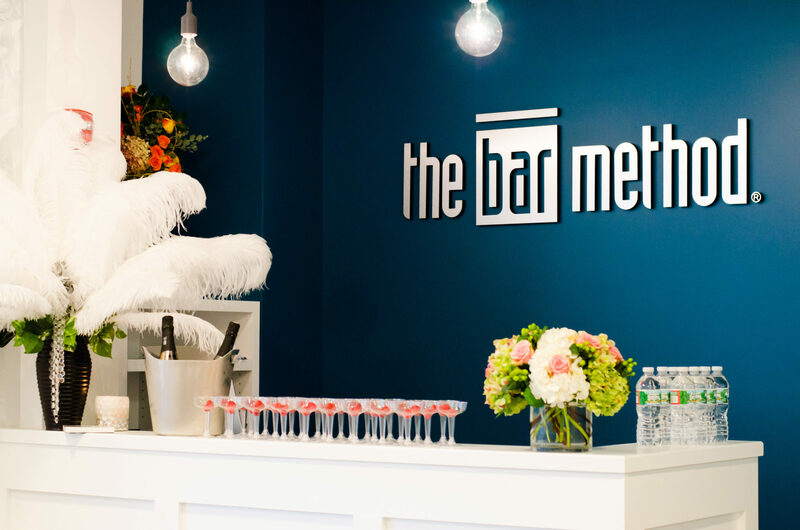 The Bar Method Madison is a boutique fitness studio offering barre classes for students of all levels. The signature method uses your own body weight, the ballet barre and a few props to create a transformative workout that results in long, lean sculpted muscles. Not only does it reshape your entire body, but it allows you to channel your inner strength and leave class feeling strong, confident and poised. Highly-trained instructors customize the exercises to ensure they are safe and effective for any age and every body, including modifications for pregnant women and students with injuries. Our staff and community are here to support you from the moment you walk through the door. 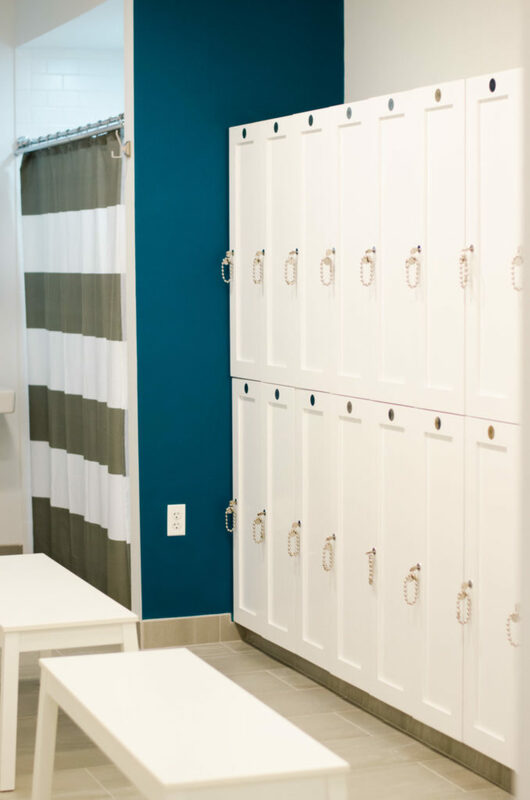 Our loft-like studio is set in one of Madison's award-winning buildings with ample free parking. The studio's front desk and teaching team are the proud recipients of Madison's 2015, 2016 and 2017 people's choice "Extra Mile" award for exemplary customer service. We warmly welcome all fitness levels (ages 13+) to join the fun. Contact [email protected] to try your first class - on us! Not unlike many of her clients, The Bar Method changed Gina Striffler's life for the better. After 14 yrs in a high-travel corporate job, Gina left to strike a better balance for her career and family. In doing so, she opened the doors to a studio that is known for contagious positivity, exceptional client service, limitless community outreach and devoted clients who she and her reputable staff go the extra mile for each day. More than any other aspect of the business, Gina loves to teach the classes! It is a privilege for her to witness physical and emotional transformations right before her eyes. To Gina, it is not a job...it is a calling, one that spans far beyond just an exercise class. While walk-ins are welcome, we recommend reserving in advance to guarantee a spot in class. If you are on a waitlist you will receive email/text notification when you secure a spot. Please reply back to confirm your spot. * Club Bar clients get priority off waitlists. If you cannot attend class please cancel your class within 2 hours of class time to avoid penalties. No shows will result in a $10 fee (Pack clients forfeit a class in lieu of a fee). Late cancels (within 2 hours of class time) incur a $5 fee. * Club Bar clients get one late cancel fee waived each month. Please wear exercise pants that cover the knees, a top that cover the midriff, and socks that cover the entire foot. Socks with sticky grips can be purchased at the studio. Clear, capped water bottles are permitted in the studio. Please leave cell phones and personal belongings in the lockers. Gum is not permitted during class. Fresh hand towels and bath towels are provided at all times free of charge. Plenty of free parking is provided in the lot behind the building. Please do not park in spaces marked “Walgreens”. Club Bar clients are entitled to 2 freezes every 12 months. Each freeze can be up to 30 days long. Club Bar termination requests cannot be accepted during a freeze. Teachers’ Packages are entitled to one freeze for up to 7 days every 12 months.